Some of us may have heard about Jujube fruit. Some know the name as just related to a type of colorful, fruit-flavored candy, but not many know the fruit itself for its benefits. 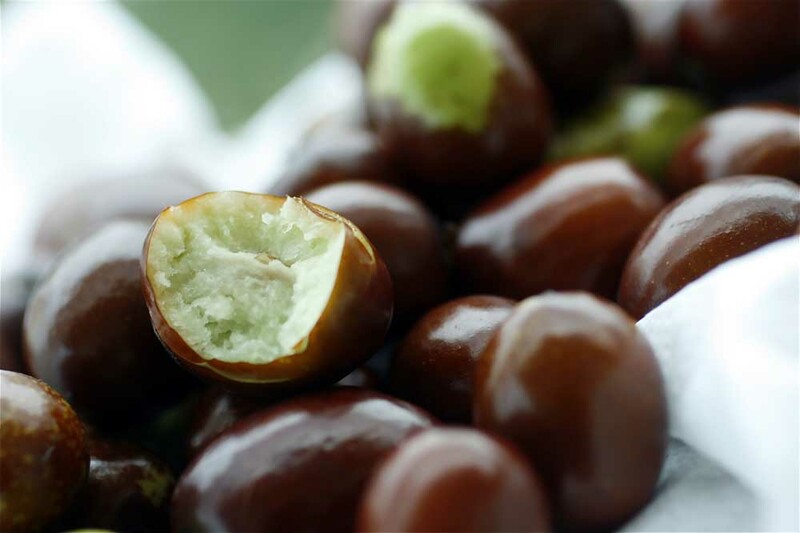 Jujube is already a real type of fruits that grow in Asian countries, like China, and it is well known in some festivals. The Jujube tree is kind of a pitted tree with strong branches and plenty of leaves. The fruit itself is used as fresh and dried fruit in the market, depending on how you want it. It is quite known and widely eaten in China during the Dragon festival where the Chinese people eat zongzi dessert, which consists of Jujube fruit in the middle of sweet rice balls and wrapped with bamboo leaves. 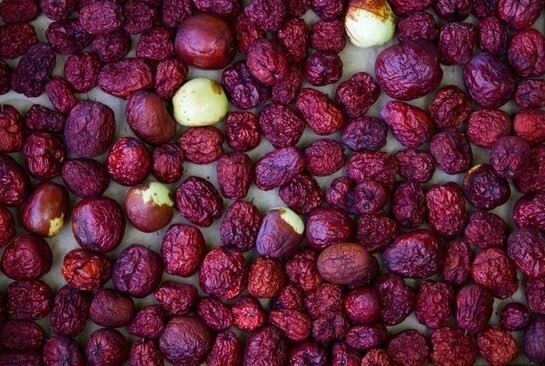 The Chinese people also throw Jujube fruit into the rivers during that festival. 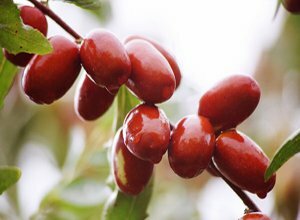 Jujube oil is known in cosmetic products as one the essential face and hair moisture, due to being rich in proteins and containing vitamins. It is used in some remedies to treat the skin and to help enhancing the immune system due to containing antioxidant flavonoids, vitamins, minerals; which makes it suitable for good nutrition value and weight loss diets. Jujube fruit is one the body-friendly fruits that don’t provide too much calories or harm the body such that 2 ounces of the fruit can provide only 44 calories and 0.5 grams of proteins. 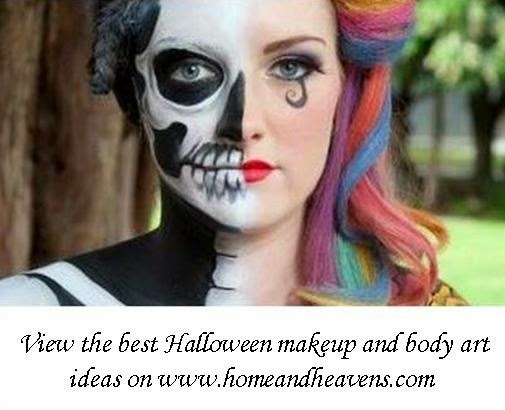 It could be used instead of apples to add a refreshing, apple-like taste with another new effect. Jujube fruit is a good source for vitamin C and vitamin B-complex, especially Niacin. A serving of fresh Jujube may provide you about 39mg of vitamin C, which is nearly half of the recommended daily intake of vitamin C. Its importance in keeping a good blood flow and regular heartbeat rate lies in the amount of Niacin it provides. 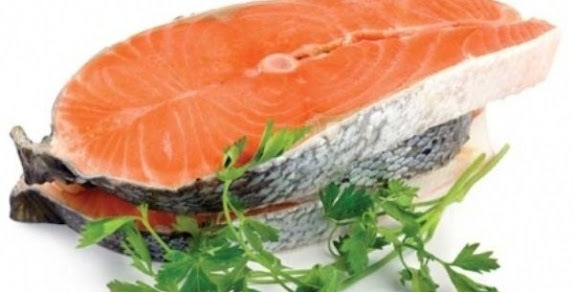 Such vitamin is important for the nerves and the digestive system as well. 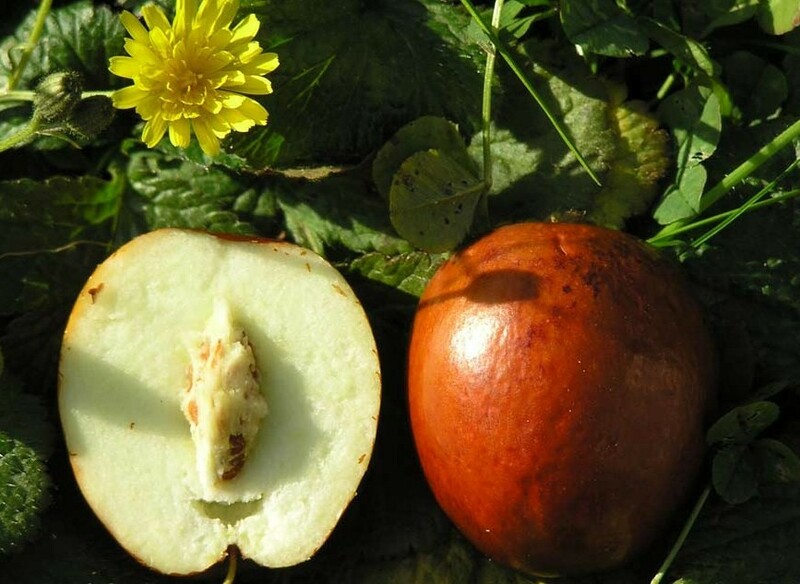 Jujube fruit is not a good source for minerals. 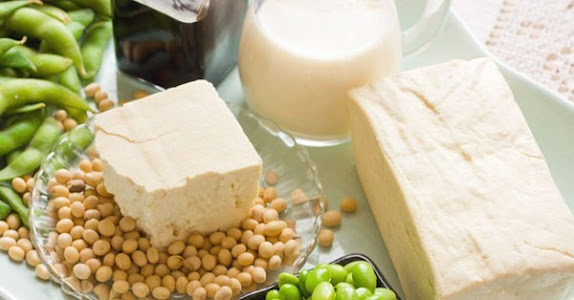 It contains a small amount of magnesium “6mg/serving”, phosphorus “13mg/serving”, calcium “12mg/serving”, and a very low ratio of sodium “2mg/serving”. It is suitable for patients with bone problems, and high blood pressure as containing 140mg/s of potassium, which keeps a low blood pressure by working against sodium effect. Jujube pigments are rich of Catechins, and they may provide more antioxidants than those found in some fruits. One serving of fresh Jujube can give you 3mg of Catechins, which are known as a group of flavonoids that keep a sharp mind and enhance clear thinking/remembering. It was shown in studies that giving Catechins to mice and experiment animals improved their learning ability. 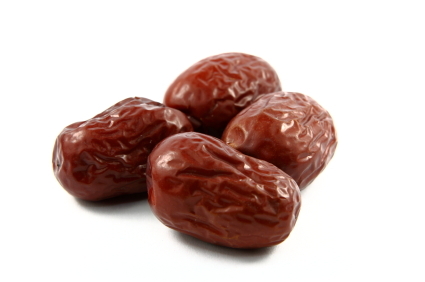 Dried Jujube has more health benefits and nutritional values than the fresh fruit. Although it is low in vitamin C due to the means of drying, it is high in phosphorus, calcium and even flavonoids to a ratio that is twice the common ratio in fresh Jujube. The fact that sun and oven heat reduces the number of nutrients and antioxidants in the fruit, makes it essential to choose packages that were microwave-dried or freeze-dried, for ultimate health benefits.